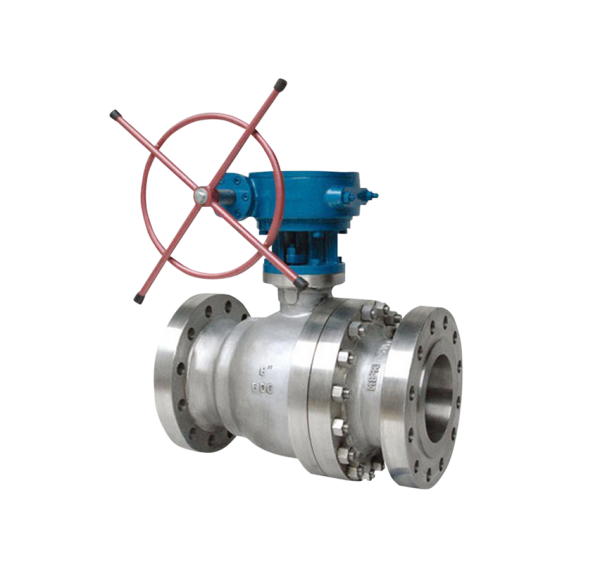 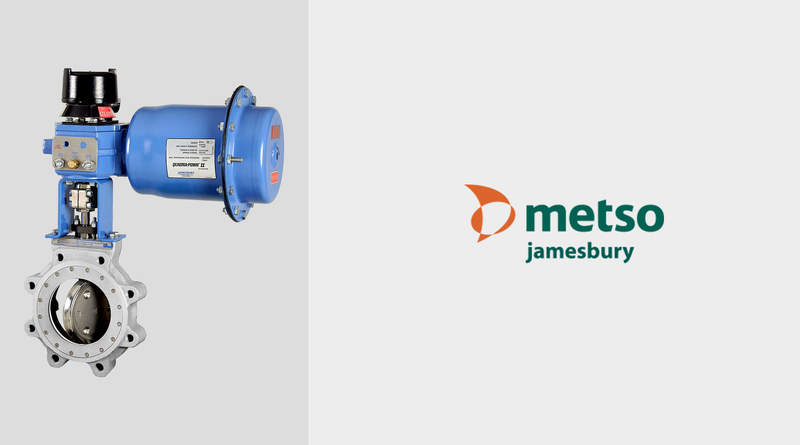 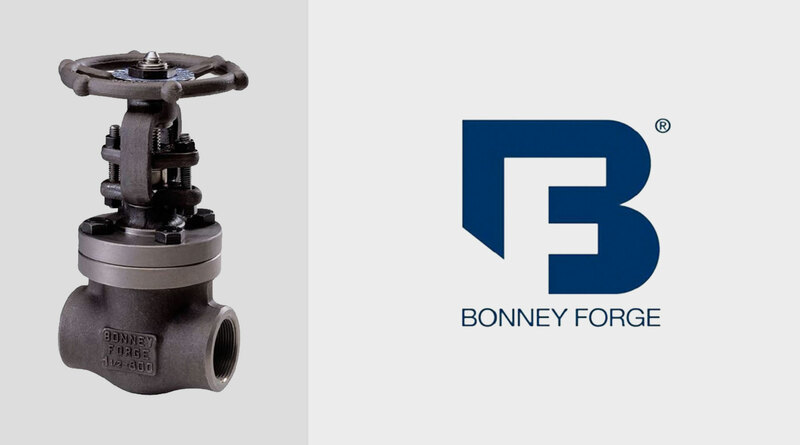 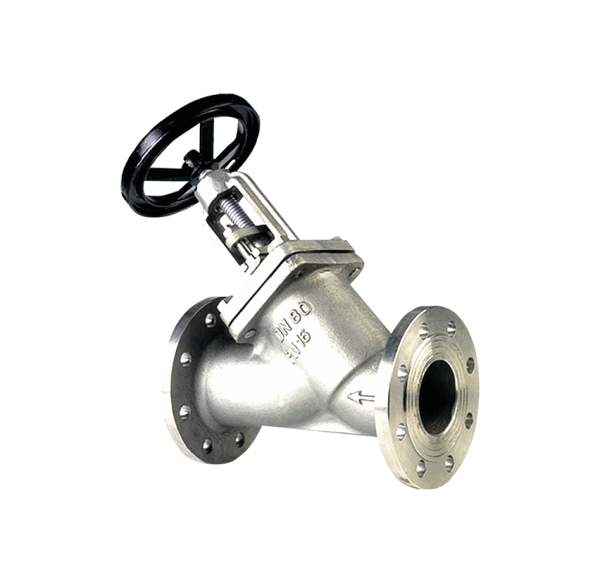 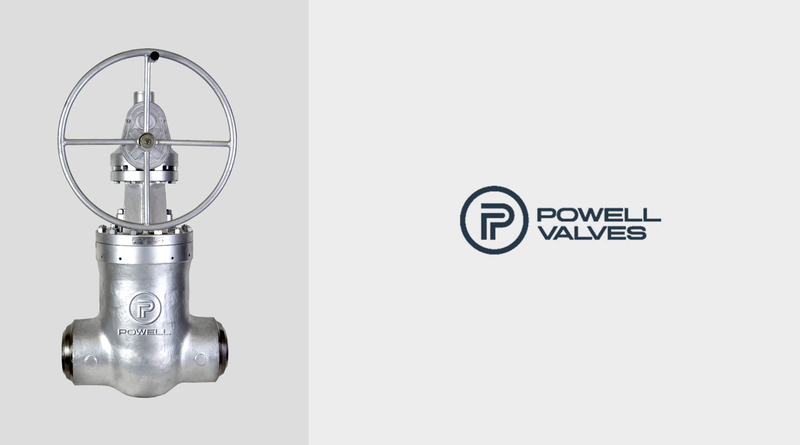 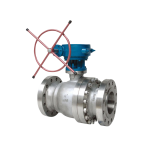 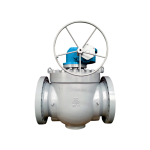 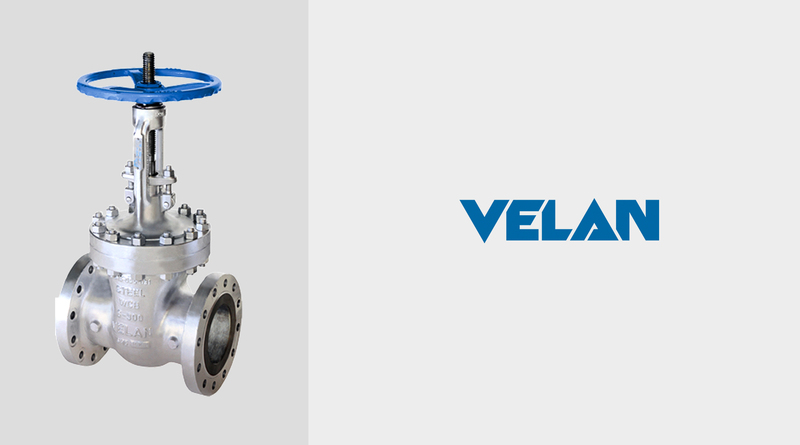 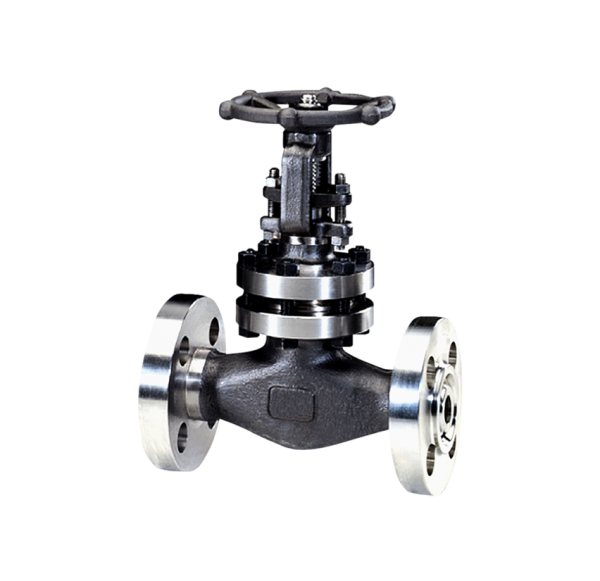 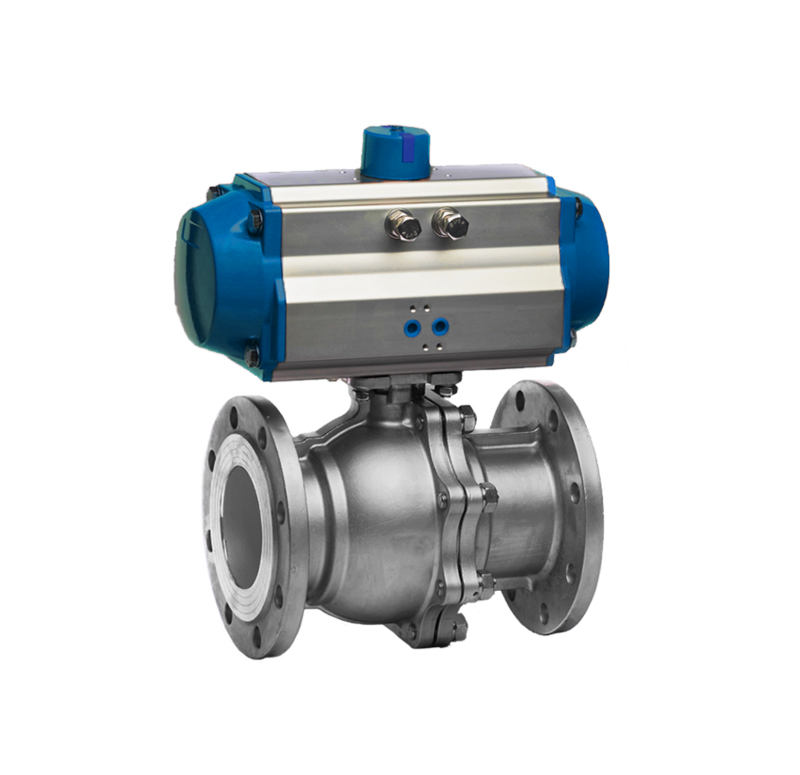 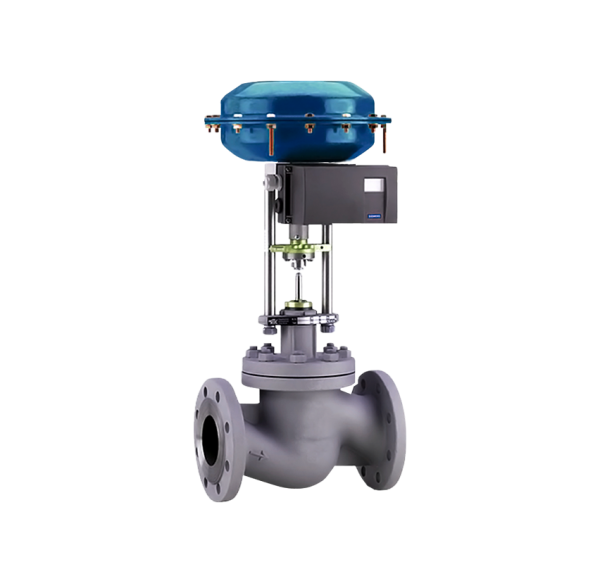 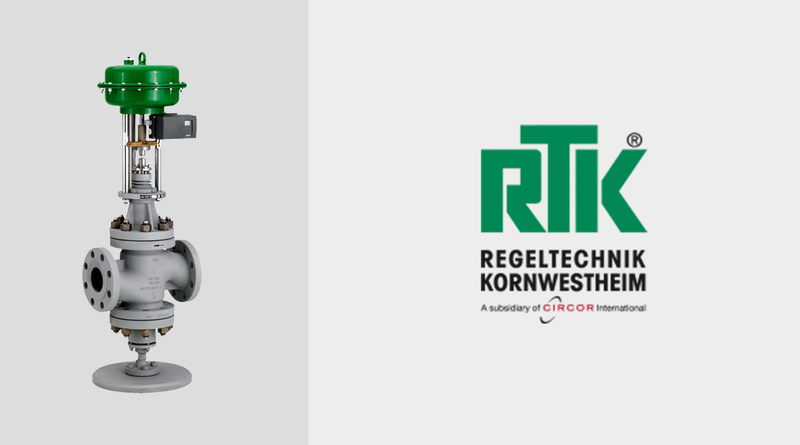 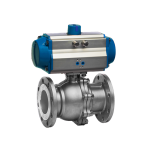 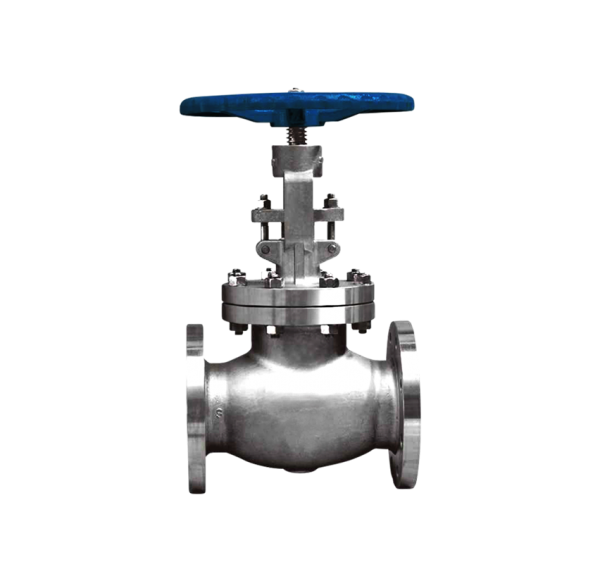 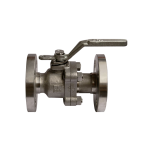 Top entry ball valves are in-line repairable and ensure bi-directional sealing with two independent floating seats. 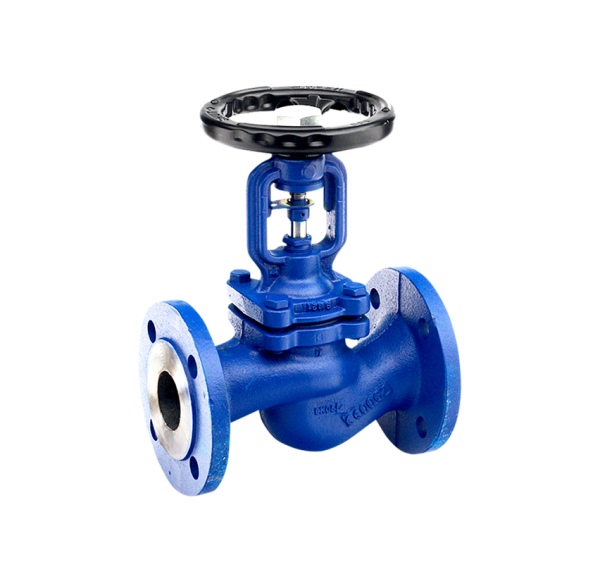 They feature a double block and bleed, fire safe design and an anti blow-out stem. 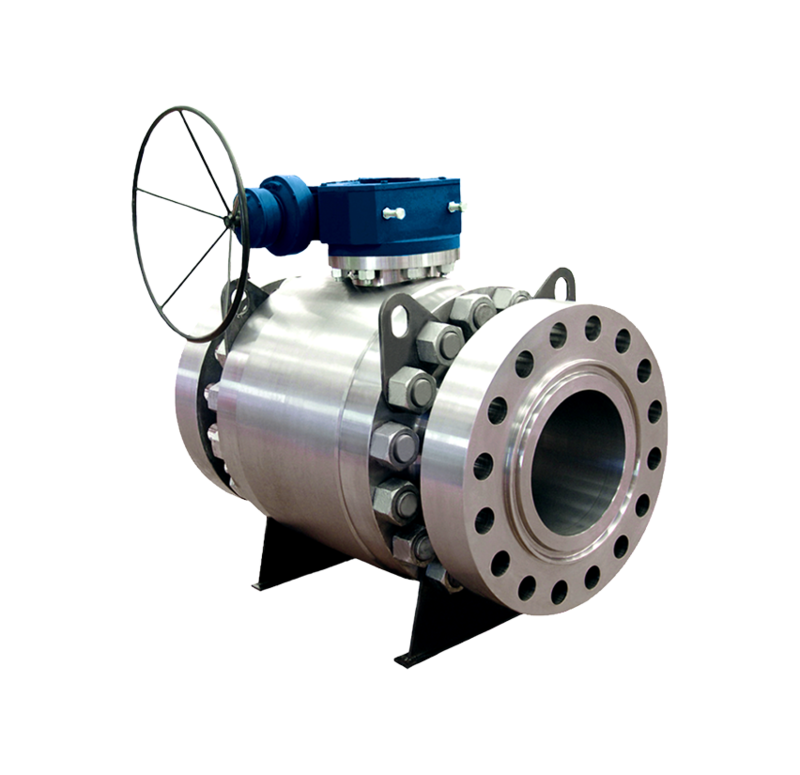 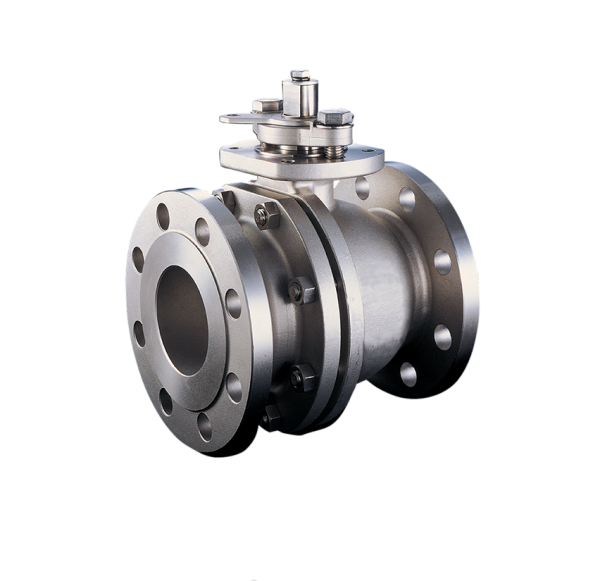 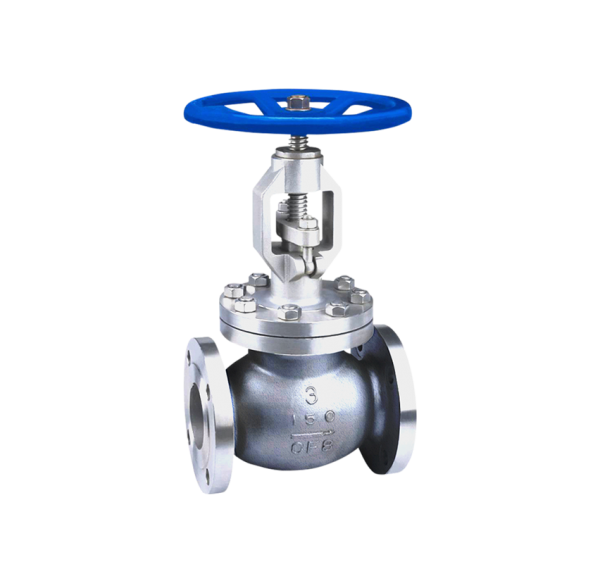 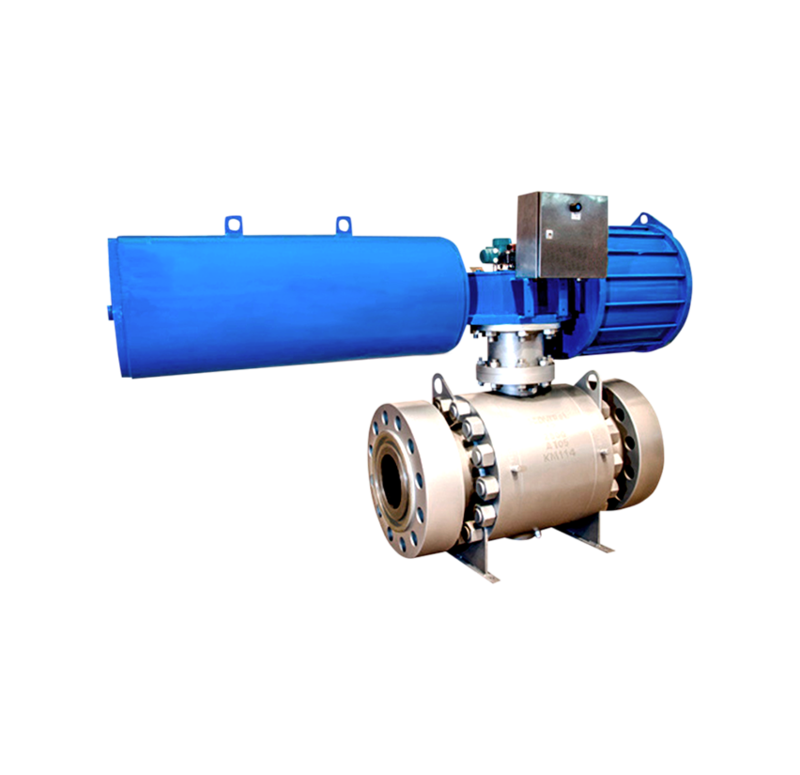 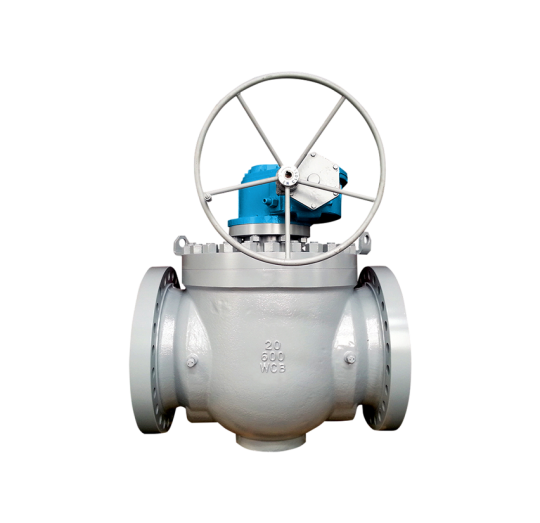 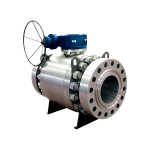 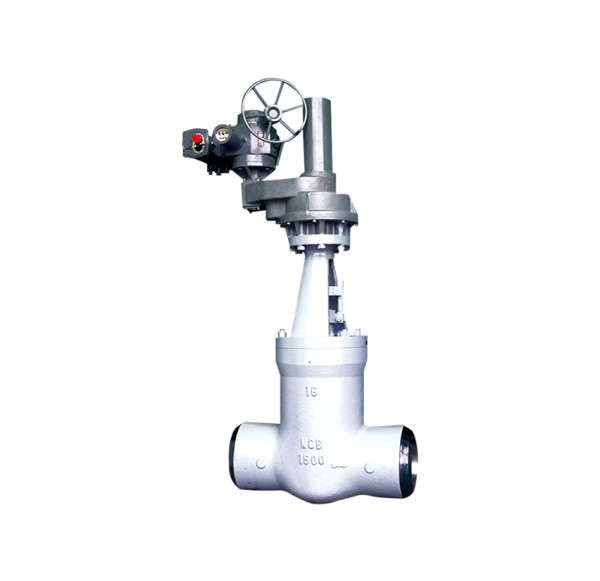 Trunnion mounted top entry high performance ball valves are engineered standards API 6A, API 6D, and others.